Christmas Day was only 4 days away and I was wondering whether people will show up for our 2nd Meetup. My co-organizer, Nica Mandigma, who hails from Imus, Cavite, got caught in the holiday log jam. Still, we promptly started at 3 o’clock in the afternoon and I was actually surprised that despite their busy Christmas schedule, 10 freelancers of the 16 freelancers who RSVP’d at our Meetup.com page arrived. We started off by introducing ourselves to the group. KG, Dan, David and Czar, who were there during the 1st meetup, were present. Claire, Johan, Dave, Pennie and Cedric were the newbies. – Dan, our resident Sleep Doctor, held a mini-conference and Q&A about sleep and how important it is to get at least 3 hours of deep sleep to get us energized and make us healthier. (As a side note, after Dan’s talk, I had become more aware of my sleeping habits and practised sleeping in a darker environment to enhance deep sleep. Thanks again, Dan). – Pennie, a single mom and an organizer of another meetup group for single moms and ladies. She wanted help in organizing meetups because the first one she set up was not successful due to lack of attendees. The group suggested to change or remove the word “Reallionaire” from her meetup group name because it was somehow probably misleading people that her group patronizes get-rich quick schemes. And she did follow our advice. Here is a link to her page. – Johan, a Swedish dude who is website owner in his homeland and has recently moved to the Philippines. 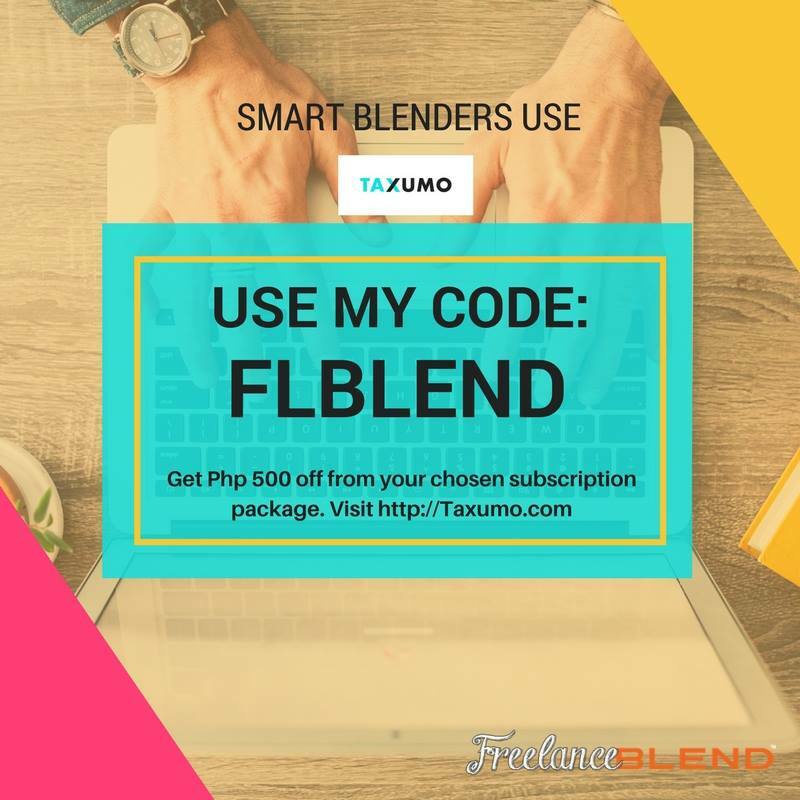 He gave valuable insights to some of our freelancers’ concerns and even gave his two cents on our own Freelance Blend website. 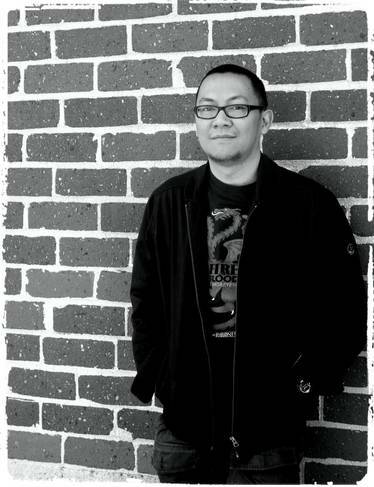 – Dave, a Filipino based in Australia, discussed his plans to move back to the country and launch a business that will showcase the Pinoy talent. 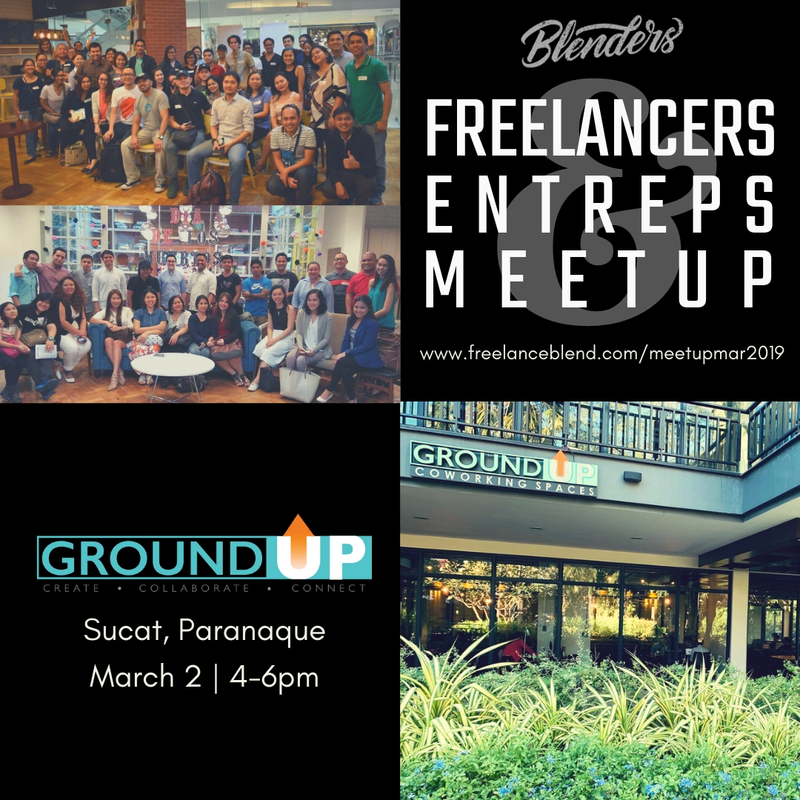 He did not reveal the full details of his project but for sure Freelance Blend will be one of the first to hear about it and we will definitely share it to the tribe. 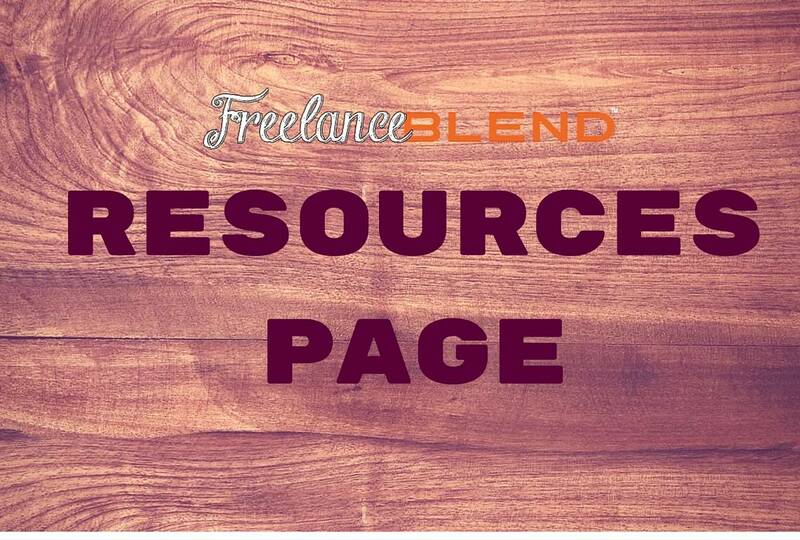 – Freelance Blend website and Freelance Blend Podcast. Marv announced the launch of the website and podcast (shameless plug) before the year ends. The issue of whether to use the website as a directory for freelancers and clients is still up in the air. We will touch on this during the next meetups. 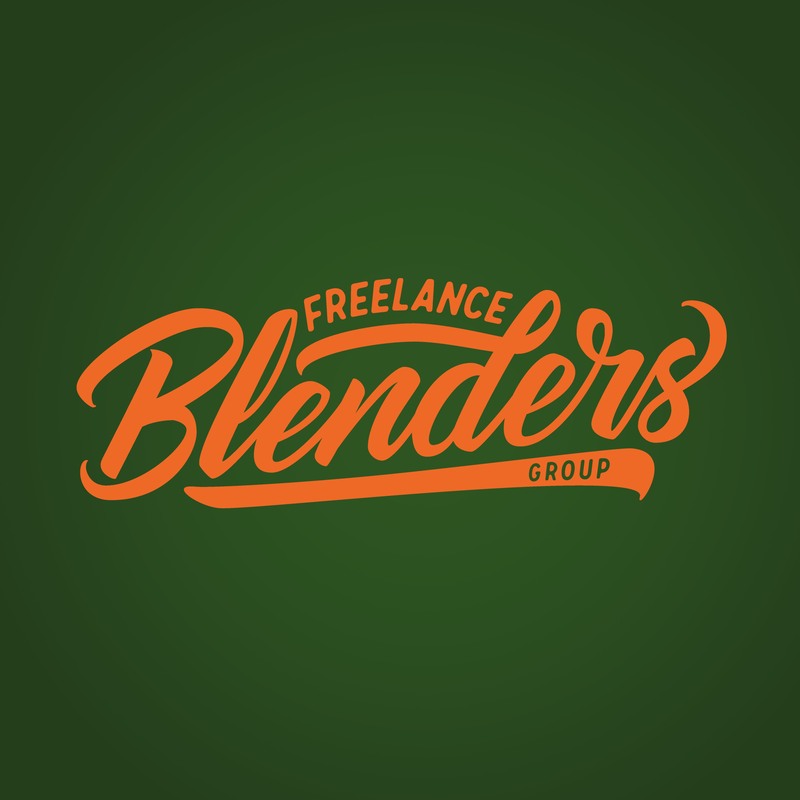 – Freelance Blend Group plans – aside from the website and podcast, we discussed our plans to hold mini-workshops, networking nights, and socials in 2014. We ended the official meetup at about 5 o’clock but unofficially about 6 pm. The other thing that I love about our meetup is what transpires after the official meetup, a.k.a. The Meetup After The Meetup, when I get to converse directly with the members about other things — about life, dreams and other personal stuff. I find it actually quite surprising that that they are willing to open themselves to someone they just met online. This is just our 2nd meetup and already, I have formed a new set of lifelong friends. So would you like to join our tribe and connect with our members? 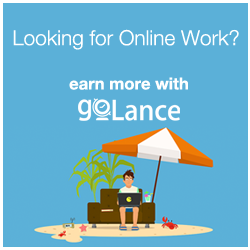 Everyone is most welcome to join, freelancer or not. 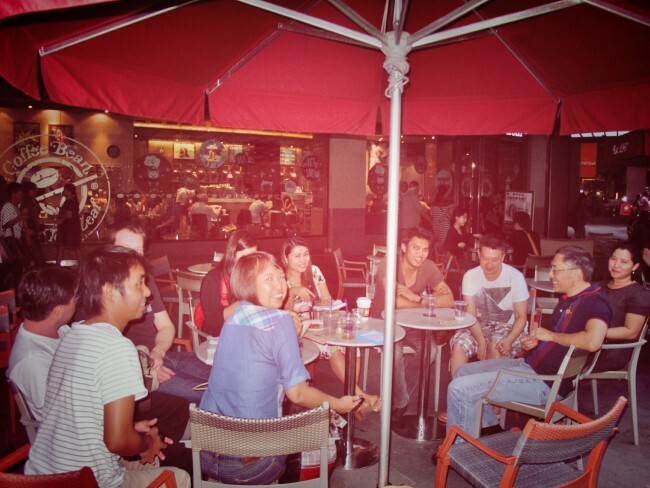 Just head on over to our Meetup page by clicking this link.